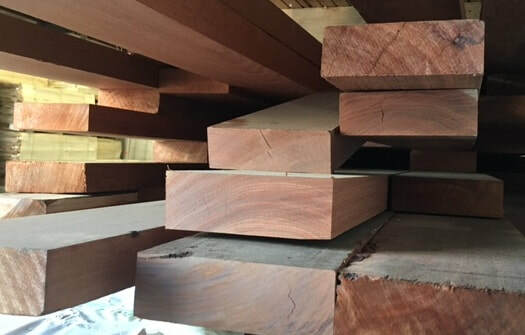 Specs of available Australian Jarrah lumber lumber vary throughout the year. Minimum order 300 bft. Contact us for pricing. CLICK ON PHOTOS TO REVEAL ENLARGEMENT WITH TRUE COLOR. SCROLL DOWN FOR JARRAH INFO. The species: Jarrah - Eucalyptus marginata - is native to south western Australia. Jarrah wood: The heartwood of Jarrah lumber is a rich, dark red with even, tight grain. The sap wood is paler, tending to light yellow-ish. Jarrah lumber is termite resistant, water resistant, and hard. 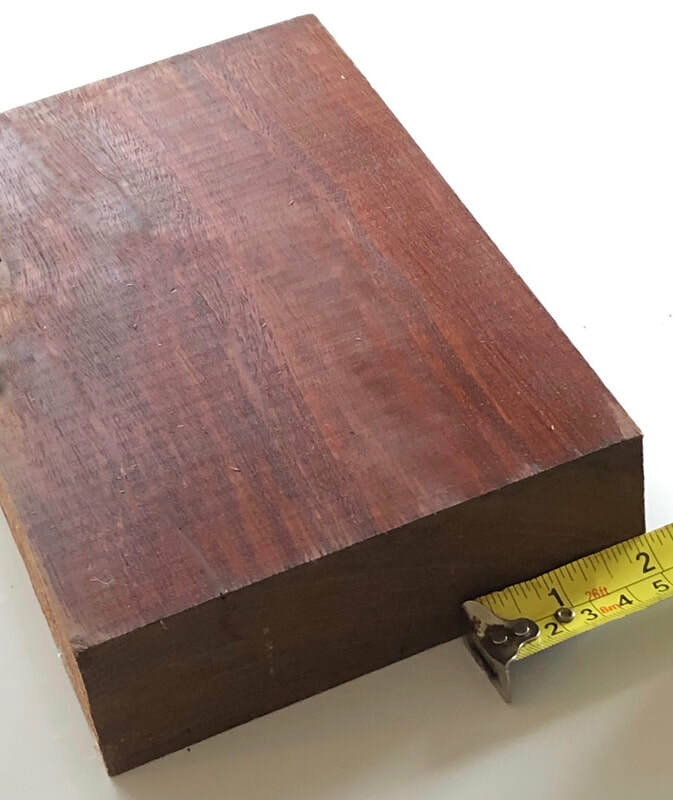 Jarrah Uses: Jarrah's hardness makes it valuable for flooring, panelling, cabinet making and furniture - indoor and outdoor. 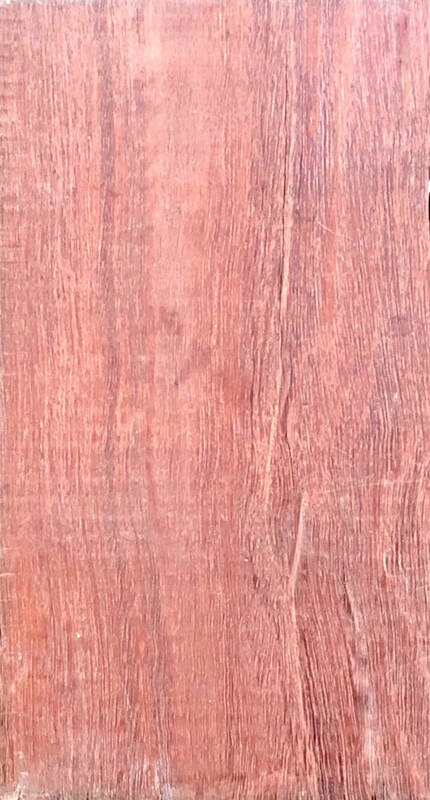 Increasingly, as a result of the combination of beauty, toughness, and scarcity, Jarrah is prized for high-end flooring and furniture. When seasoned, the lumber wood is very hard. It is also water resistant which, combined with its hardness, makes Jarrah lumber a good choice for structural uses such as for bridges, wharves, railway sleepers, ship building and telegraph poles. It can even be used for hot tubs, due to its rot resistance. 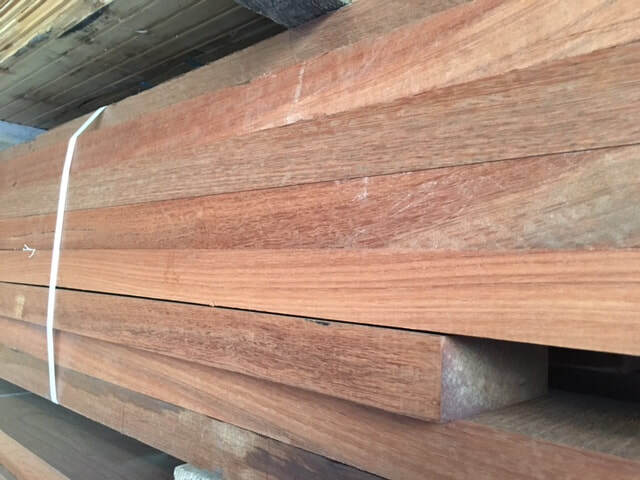 Sourcing: Australian Jarrah has become rare. Ours comes from accredited Australian sources. Hardness: Janka rating - 1,910.